A Roman-period cistern was discovered by the Israel Antiquities Authority (IAA) at Beersheba, a prominent antiquities site in Israel’s Negev Desert. Initially archeologists assumed the cistern was merely a depression in the ground. However, as the earth was cleared away they revealed a hewn staircase. This immediately indicated the depression was in fact a well-constructed cistern. The real discovery, however, was a collection of ancient graffiti etched into the cistern’s plastered walls. Dr. Davida Eisenberg-Degen and Avishay Levi-Hevroni of the IAA directed the excavation. They noticed thin lines in the plaster and identified them as sketches depicting 13 ships. 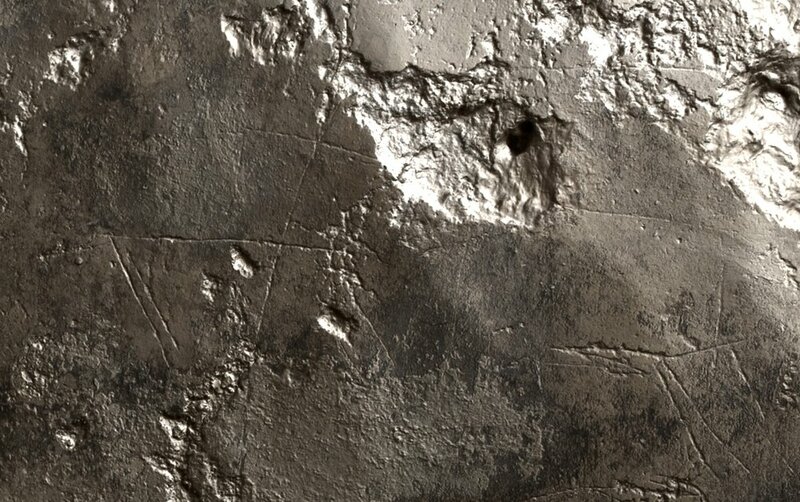 Although some of the drawings have faded over time, Eisenberg-Degen, who is also an IAA specialist in Rock Art and Graffiti, says that the proportions and technical details of the ships indicate whoever drew them had a personal knowledge of ship construction. Why would a sailor draw ships this deep in the desert? Ship images have been found elsewhere in Israel’s inland territory, often in tomb drawings. Perhaps the most prevalent example is the ship in Jason’s Tomb near Jerusalem. While at first blush it seems unlikely a sailor should find their way to the hill-country of Judea or the desert wastes of the Negev, both Jerusalem and Beersheba were significant cities throughout the land’s history. During the Roman period, Beersheva was likely a garrison city serving as the southern defense against the neighboring Nabateans. In desert areas like the Negev, cisterns were constructed to gather whatever rain might fall so it could be used in drier seasons. According to the Biblical account, Abraham and Isaac originally settled Beersheba because of its water, and many wells have been discovered there. However, wells could run dry. The advantage of a cistern was the ability to store water for longer periods of time. The plaster coating the cistern’s interior prevented water from seeping out through the bedrock. Archaeologists believe this cistern, measuring roughly 12m (about 39) deep, was maintained and used until quite recently. 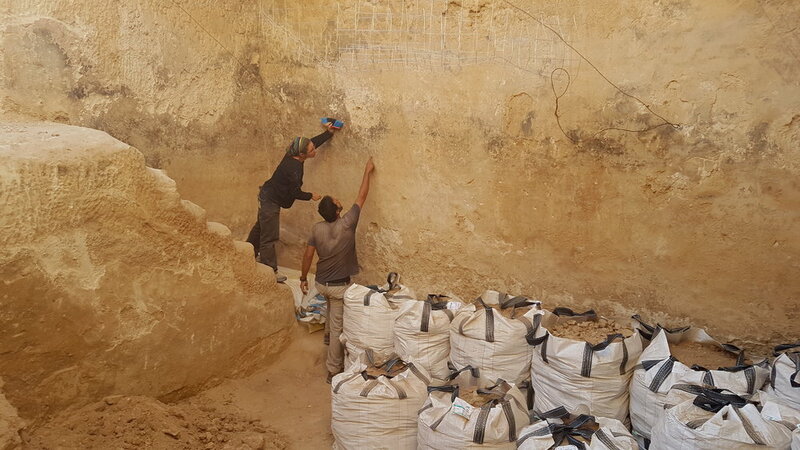 While excavating the silt inside the cistern they discovered sherds of ancient ceramic vessels, but also ammunition shells and weapon fragments dating to the first World War.